I'm still here! I've been missing in action a little. But I'm ready to get back into it! I've been so busy with the mini paintings. And bags too. But I'm gathering my materials and will start a dollhouse hopefully later this week. Caroline, those paintings are outstanding!!! 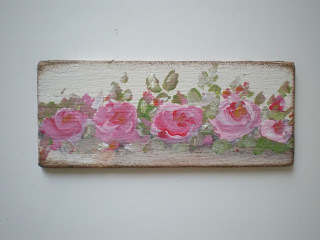 Caroline, I love what you are doing with colors, not only the painted ones but also how you use fabrics! Hi Caroline Your painting are wonderful.I love the bag its very beautiful. Hi Caroline! 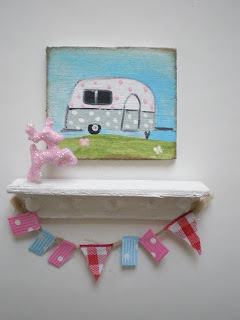 I also love that vintage trailer painting. I was thinking of you today and wondering when you were coming back. Nice to see you will soon be back. Hola Caroline, que gusto verte de nuevo. Hi Caroline, I love your paintings and bags. 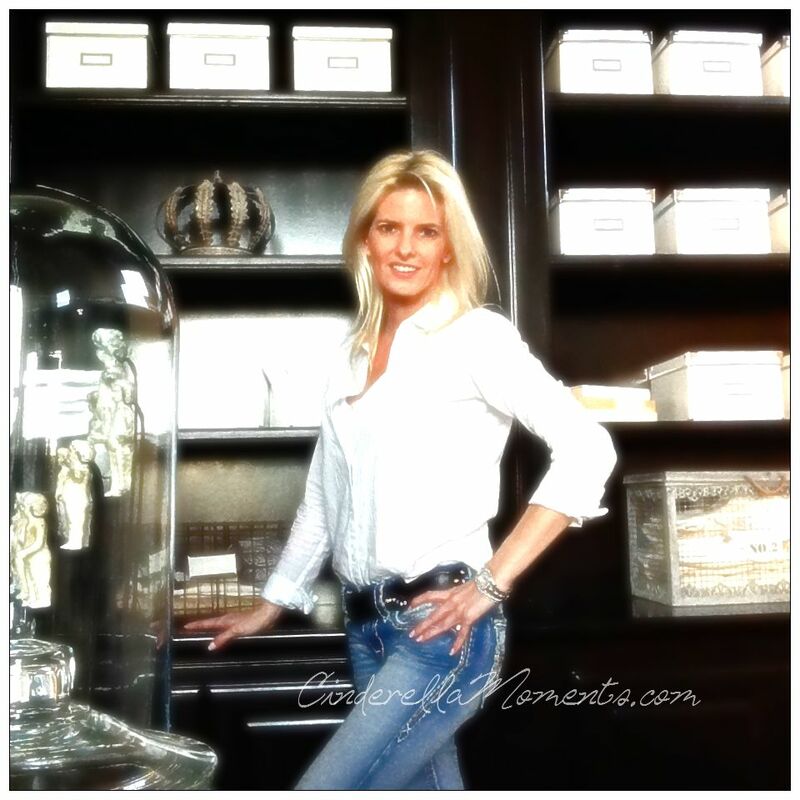 I will be looking forward to what your next house is going to be. It is always fun to watch them come alive. Have a great day. Hugs Your Missouri Friend. I'm seriously in love with that bag Caroline. I saw it in your Etsy shop and have been admiring it, it's amazing!! 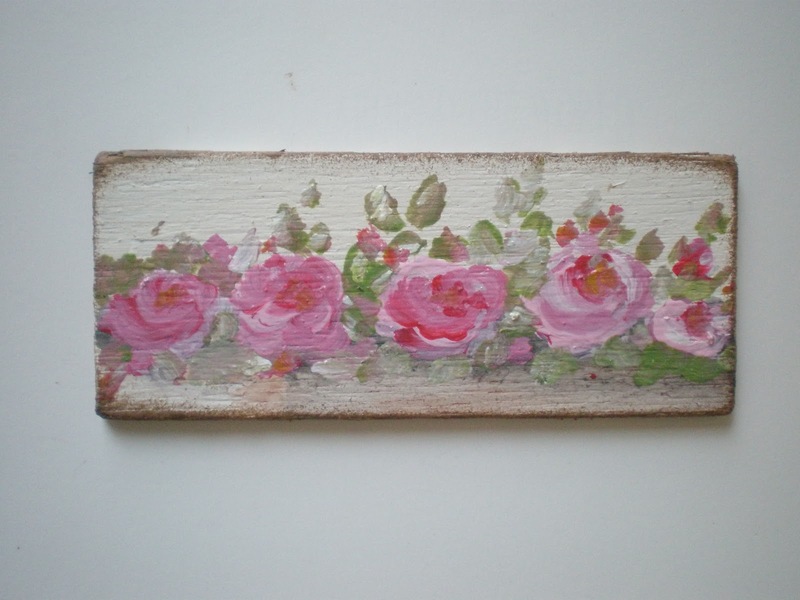 Your paintings are also gorgeous, you have a very special rose painting gift!!! How funny, I was just thinking that I hadn't seen a post from you in a while and here you are! Can't wait to see what you come up with next:) I love your little paintings! I wasn't here for quit a while....so I read your last posts. Love the singels you made for the roof!! And the little paintings...so cute!! Have a nice day...lots of love...Carla. Hi Caroline! Your paintings are so sweet..... lovely!!!!! The bag is wonderful, I love colors, lace....all!!!! Hello Caroline, I am glad to hear you have taken a break! Otherwise, I might think you are a magical creature who never needs sleep or rest, but just keeps creating magical things daily! lol! You are really amazing how you are able to be so very creative! These little minis here are fabulous! I will be excited to see the next dollhouse you create. 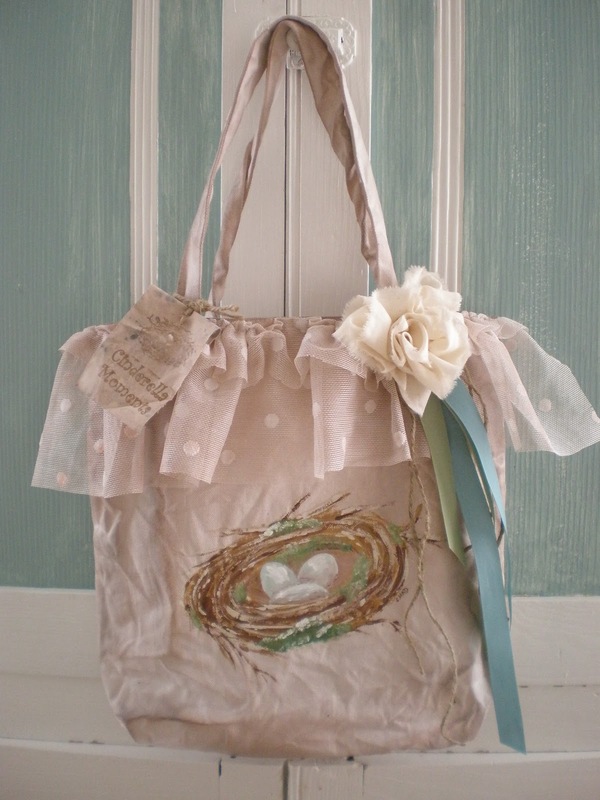 Caroline your paintings are adorable, but I am in love with the bag with the eggs! More gorgeous things! I love the painting with the caravan. Love that lil bag it is so cute, as well as the other wonderful dollhouse accessories. with age comes wisdom........or so they say! We split the drive into 2 days as well, which made it much better too.